Cute Little Starter Home with 3 beds and 1 bath. Carpet Thru Out with Vinyl Flooring In Kitchen. Backyard is partially fenced. No basement so no need to worry about foundation cracks or leaks. Street side parking only, however in current owners 20 plus years of ownership, parking in front of the home has NOT been an issue! 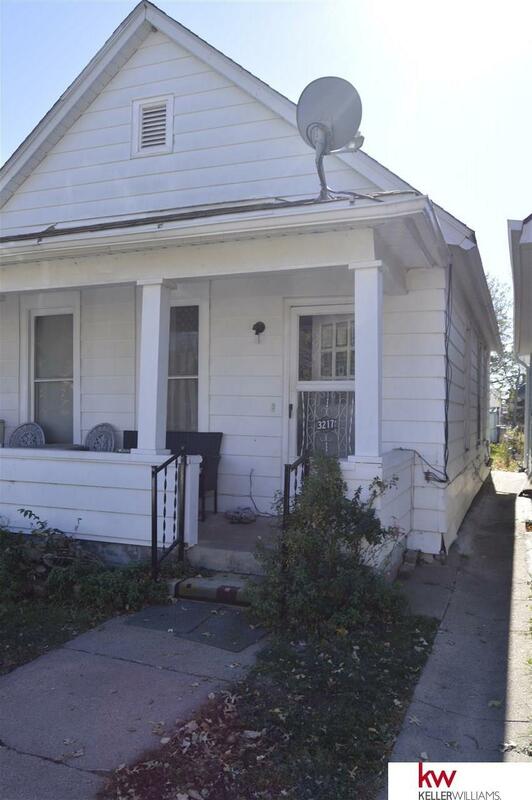 Great for the first time home buyer, this home would also make a great rental property for an Investor. Call to see anytime-owners prefer day before notice.